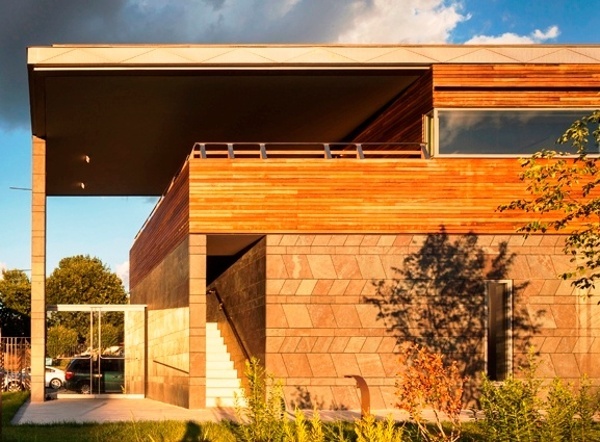 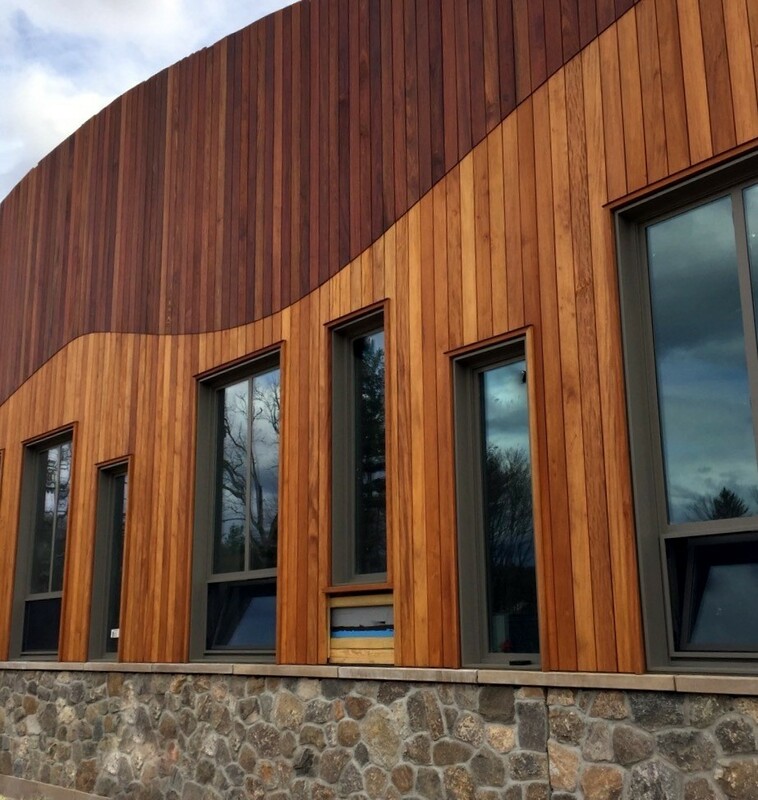 Mataverde's exceptionally strong and eco-friendly rain screen siding will add beauty and sophistication to any commercial or residential project. 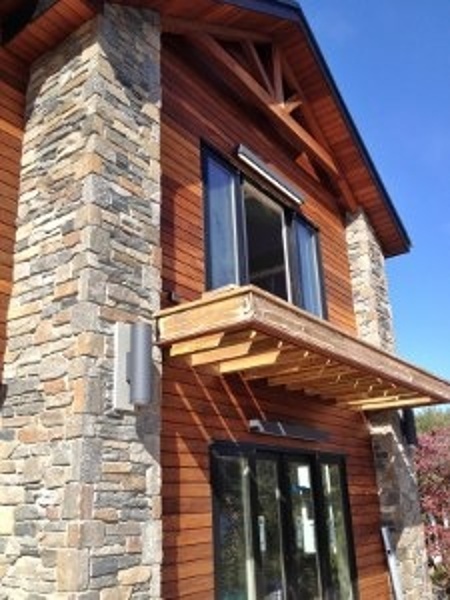 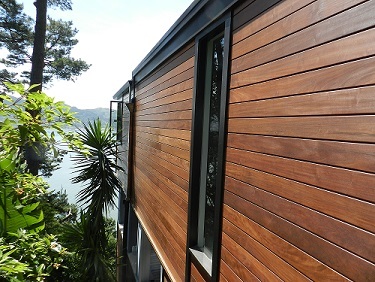 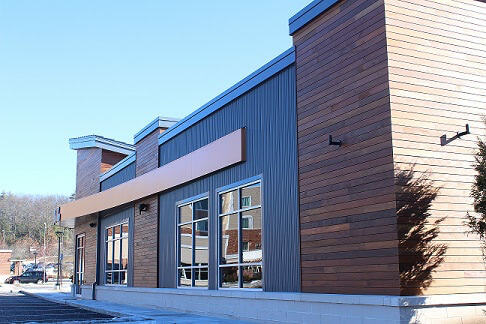 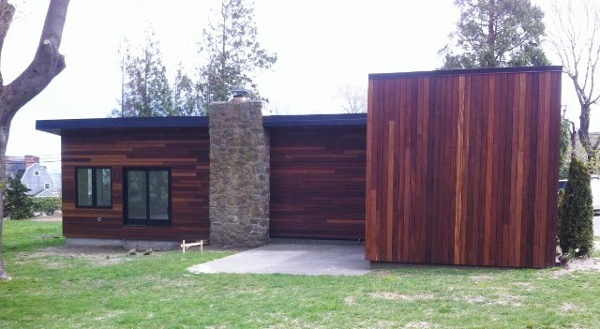 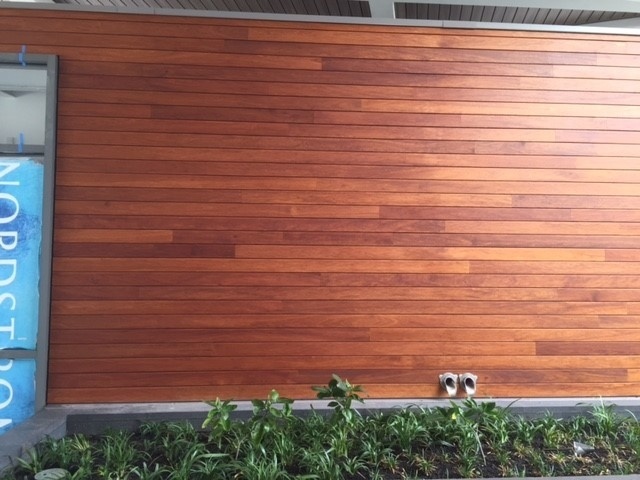 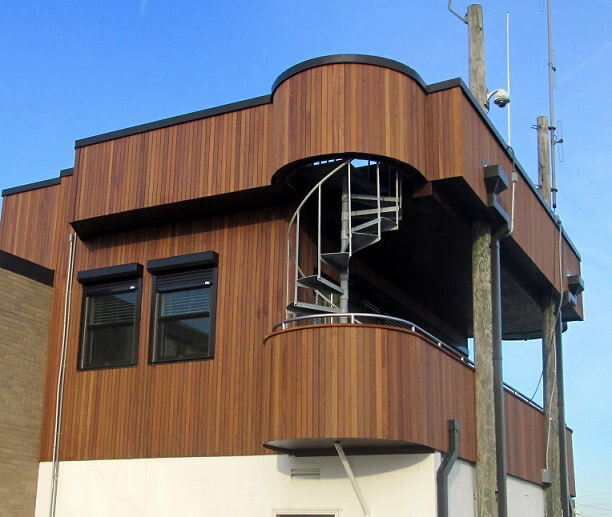 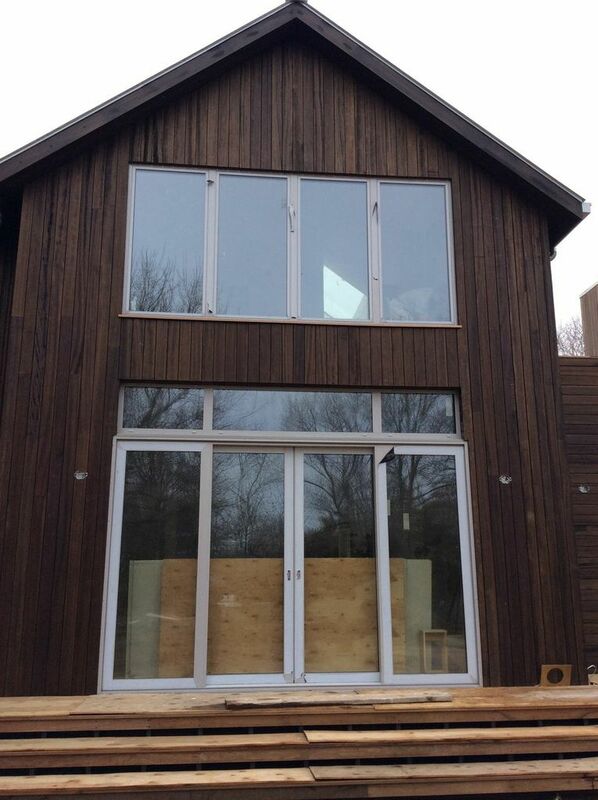 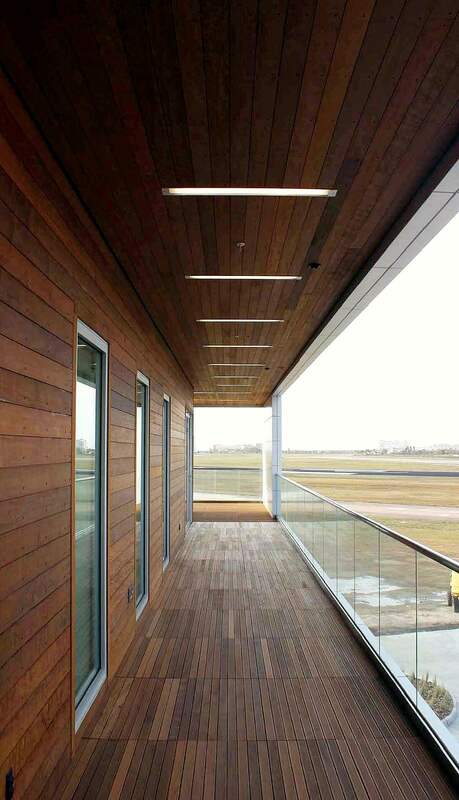 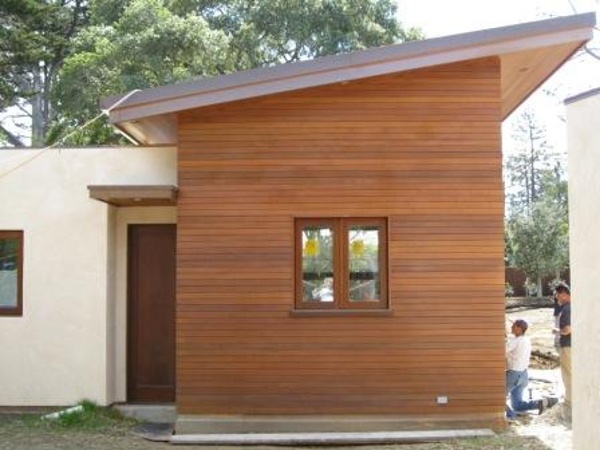 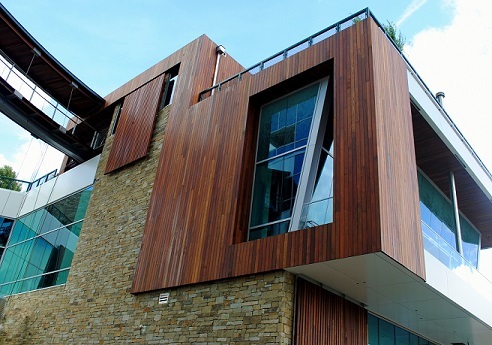 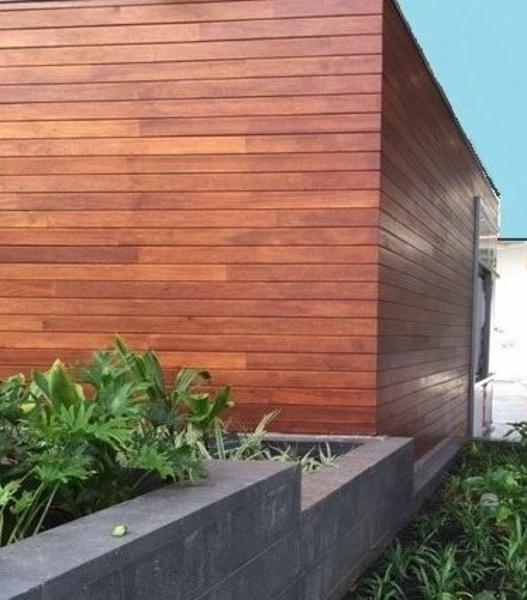 Whether used alone, or combined as an accent with other cladding materials, Mataverde hardwood siding is a gorgeous and long-lasting cladding option. 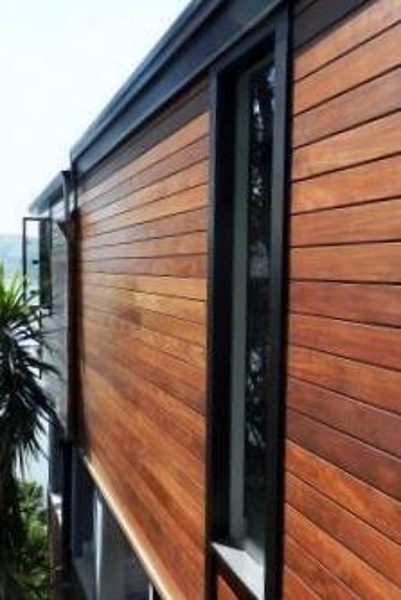 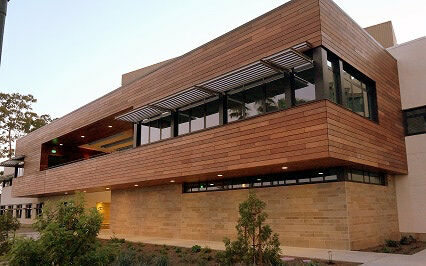 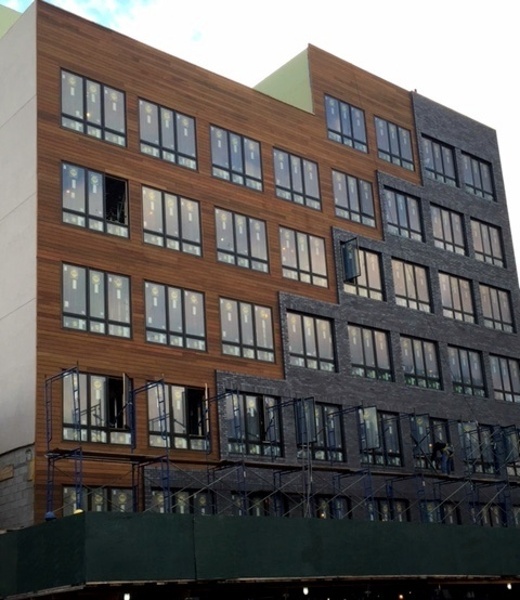 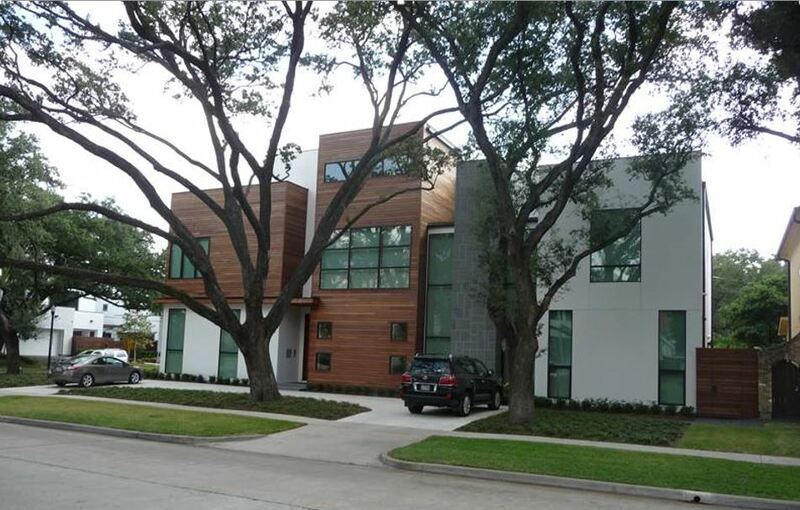 The Climate-Shield® Rain Screen System is the world's leading wood rain screen. Please select Rain Screen Siding Gallery photos below to enlarge. 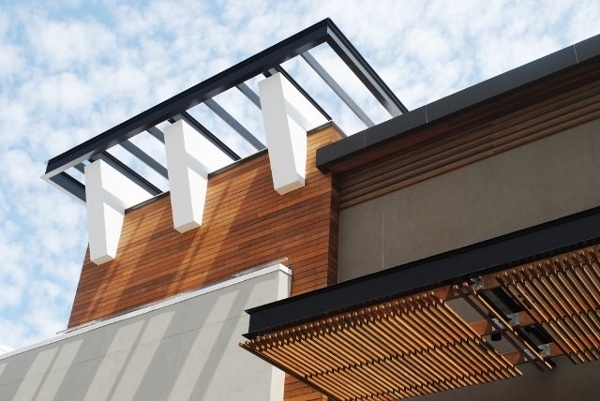 Want to learn more about rain screens? 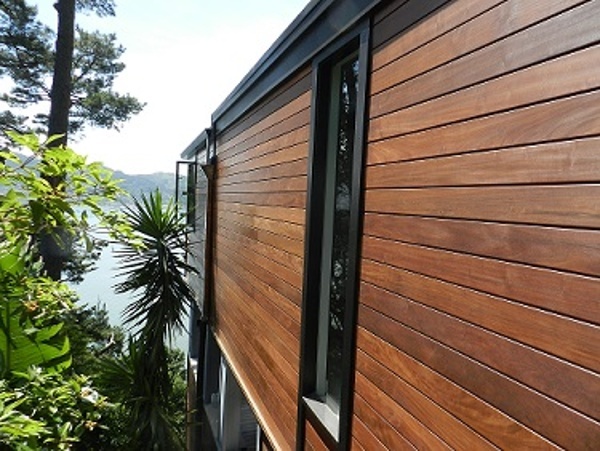 Need a budget price for your rain screen project? Looking for rain screen samples?